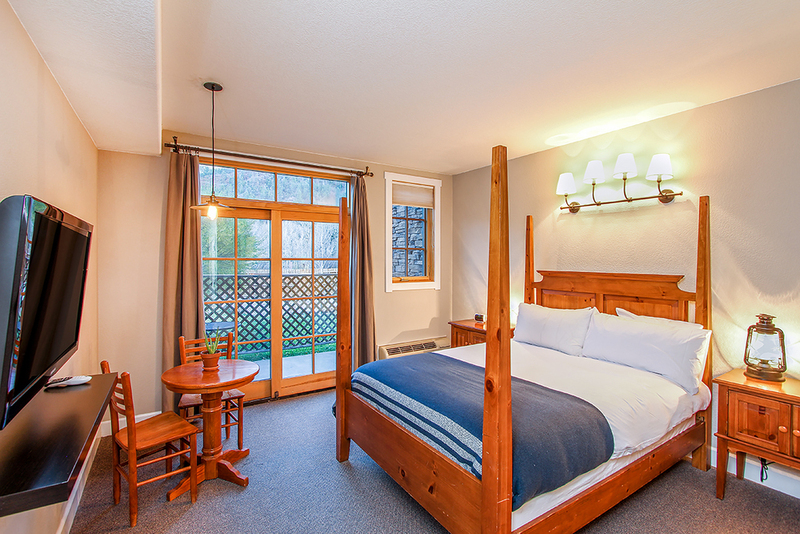 The Angler Inn is a 14-room hotel and New American-style restaurant nestled in the San Juan Mountains near Telluride. Dinner is served in a cozy, down-to-earth environment, complete with plenty of outdoor seating and a garden with fire pit. Settle into one of our newly renovated rooms, complete with satellite flatscreen TV, a balcony or patio, and more.